Welcome to the oldest continuing honor society on the UW’s campus. Happy Member Monday! Meet one of our newest Mortar Board members, Kira Evitts! Kira is a bioengineering major, and if she doesn’t pursue research, her dream job is to be a pastry chef! 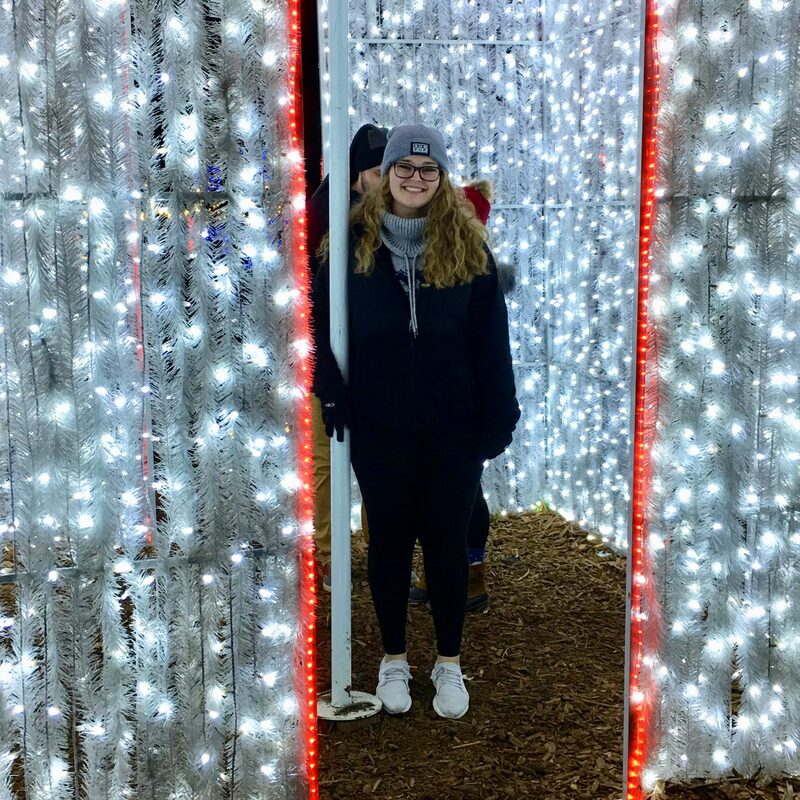 In addition to her Mortar Board activities, Kira is involved in Bioengineers Without Borders, she’s a CLUE Math tutor, and she is an undergraduate research assistant with the Young Lab at UW Med in SLU. Kira’s favorite memory from UW is when she and her roommates pushed a secondhand couch down the Burke-Gilman trail on a dolly back to their dorm. 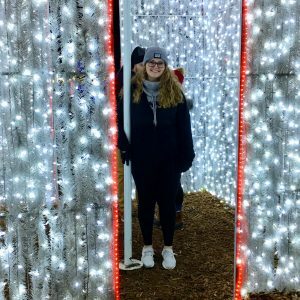 She frequents her favorite restaurant on the Ave, Which Wich (RIP), does yoga, and spends time with friends when she needs stress relief from her academic life. In the future, you may see Kira living in the beautiful city of London, where it’s rich in both cultural diversity and in pastry shops. And here’s a fun fact: she is a licensed scuba diver! Welcome to Mortar Board Kira, we’re so happy to have you!